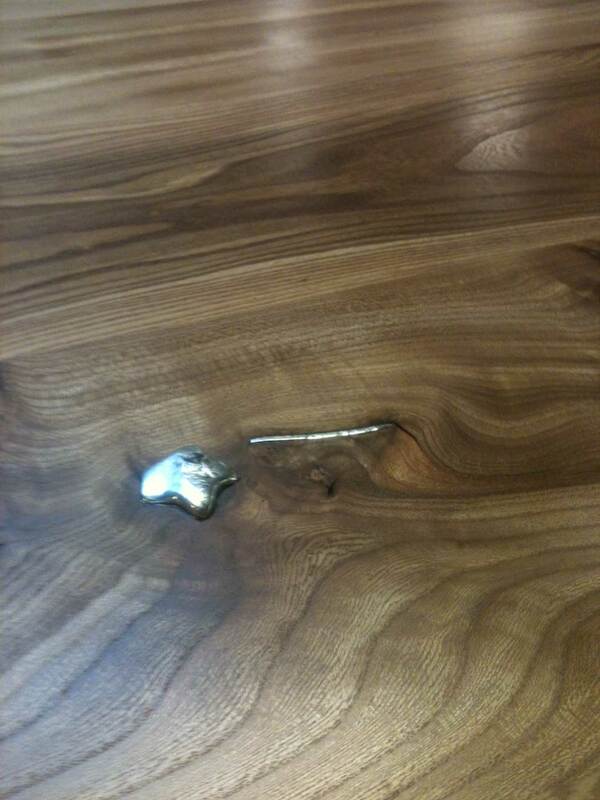 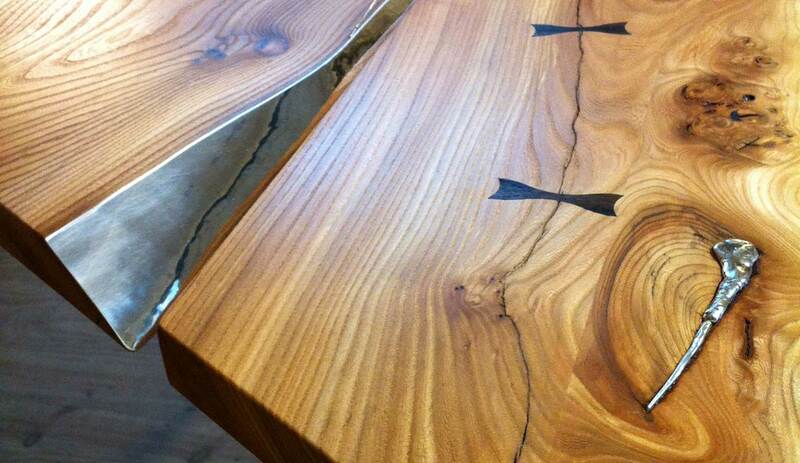 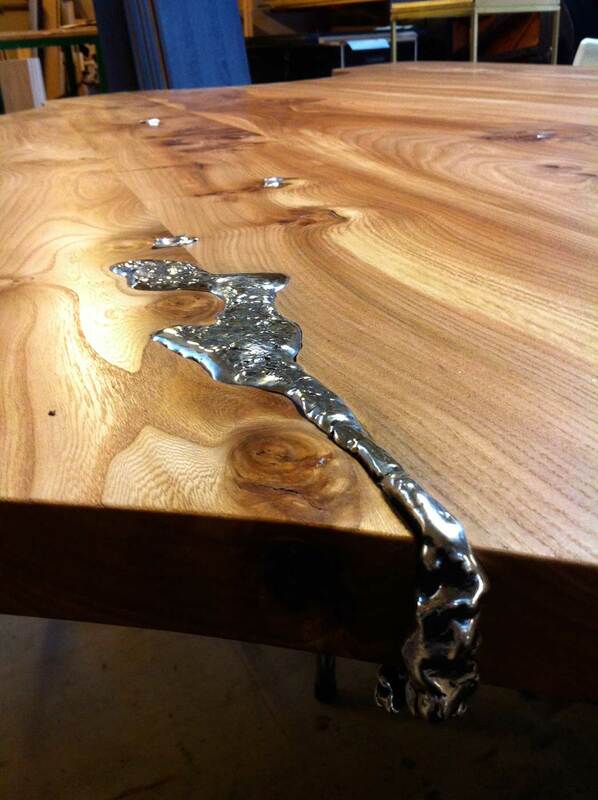 Made for Georg Jensen, Copenhagen; The silver is floating in the viens of the wood and bubbles out of knot holes, creating silverlakes flowing over the edge of the table. 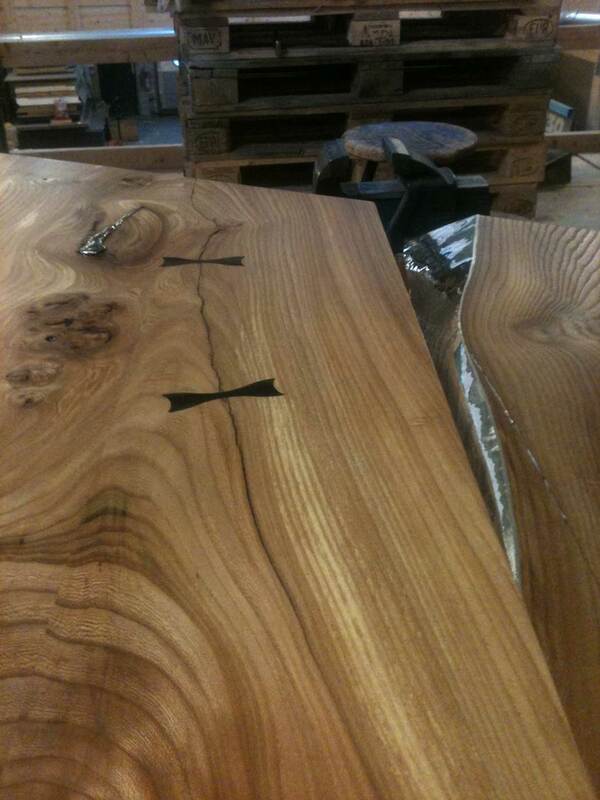 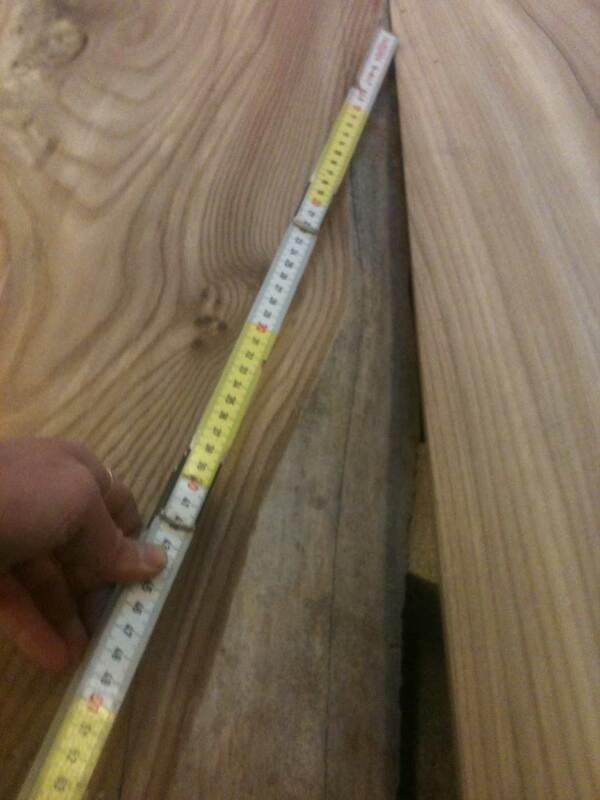 Danish elm, pure silver,6000 years old bog oak. 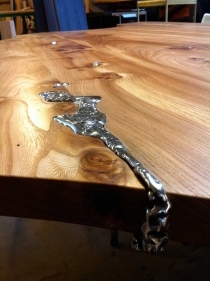 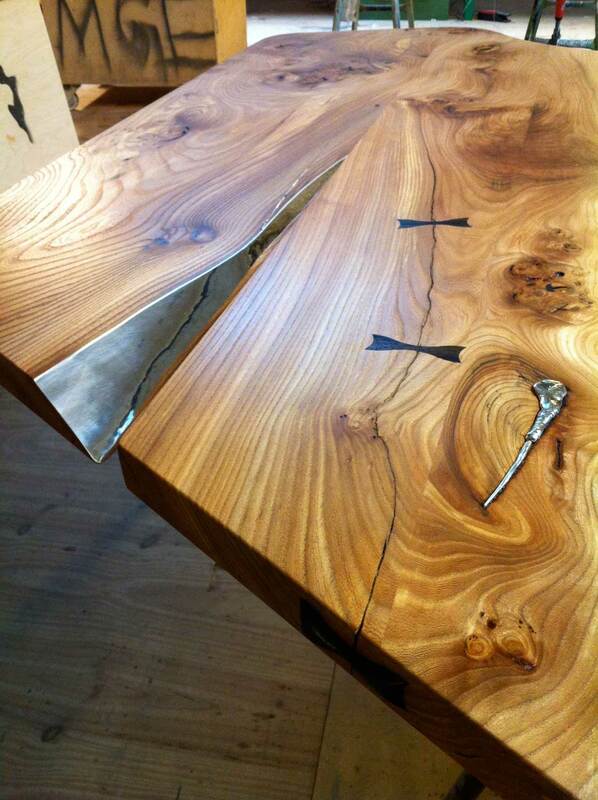 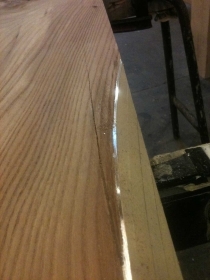 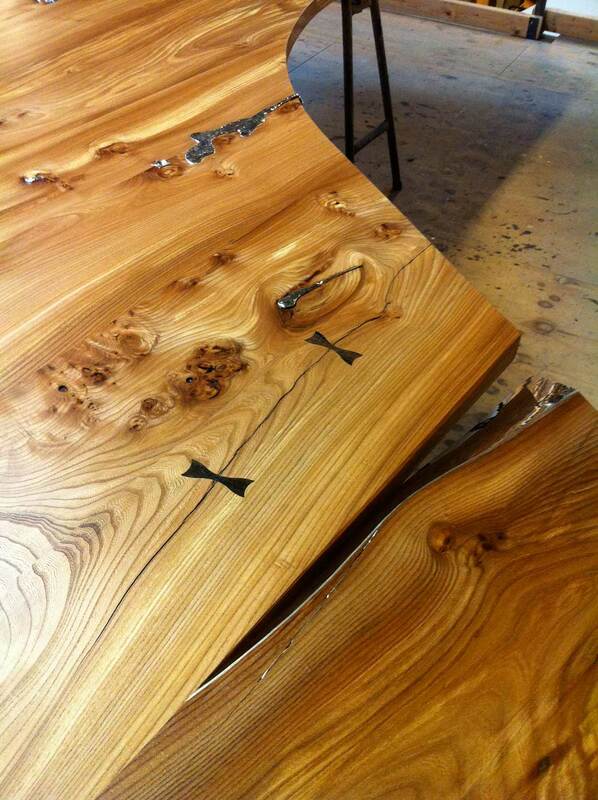 The Silver screw on side of the table provides information on; who created the table, which material have been used and whom the table is made for. 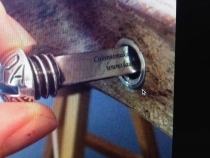 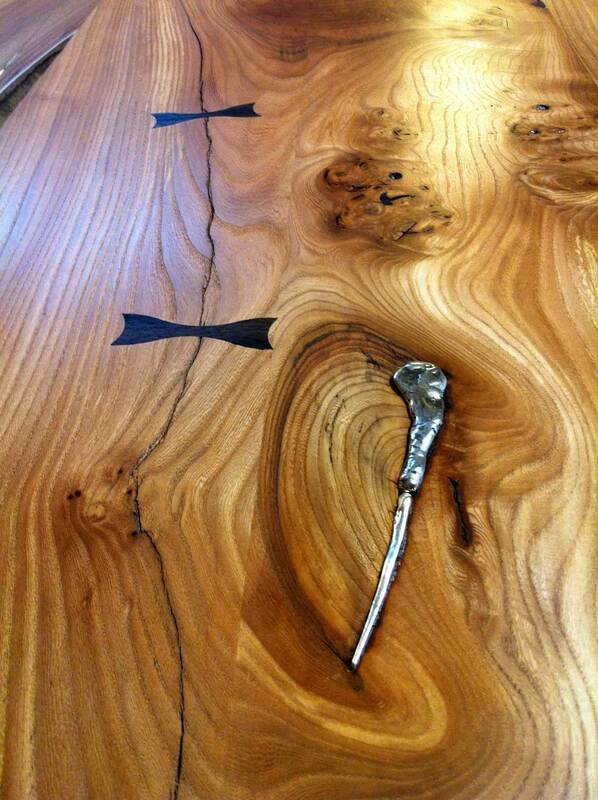 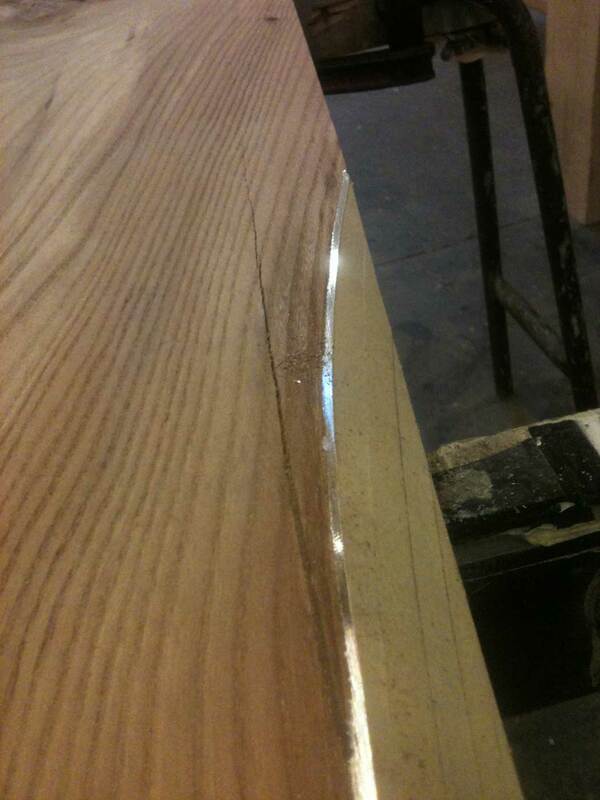 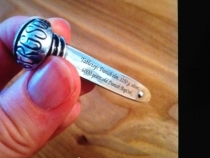 This screw is in all my tables, it is a signature, not only my signature but, in paticular, the signature of the owner.